Merida Island North Cape, The Harbor Merida and Galerias Mérida are some of the shopping center projects contemplated in the city, which will produce a major economic impact. MERIDA – It is expected that Merida receives $7 billion pesos in new infrastructure projects this year that will trigger the development of new businesses and the arrival of renowned brands, with growth in first-class shopping centers. In an interview with El Financiero, the general secretary of the Concanaco (Confederation of National Chambers of Commerce), Jose Manuel López Campos, remarked that by 2017 more than 240 thousand square meters of new commercial areas will be constructed. These will generate more than 6,500 direct jobs and will allow the city to keep the position as the commercial capital of the Mexican Southeast, and to increase the turnover of businesses, both for investors and for local and foreign buyers. 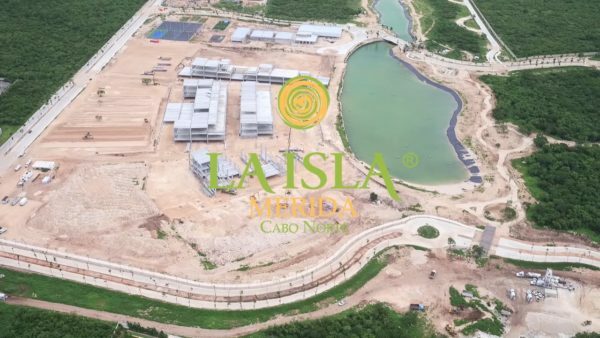 Before the end of the year 2017, The Island Merida North Cape will open its doors to the public with a first-class shopping center that represents an investment of two billion pesos from the Gicsa business group, he explained. 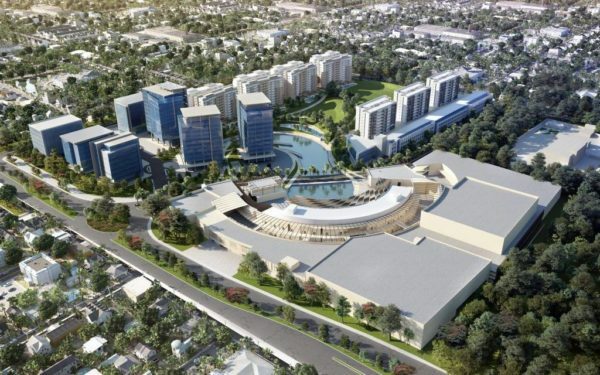 This Mall will offer space for 150 local stores of internationally prestigious brands as it will have as anchor shop Liverpool, as well as cinemas, restaurants, and entertainment areas and an innovative concept, having the largest artificial lake in Latin America. Also for this year, The Harbor Merida will start operating as it seeks to become the largest commercial center in Mexico’s Southeast, which will have, among their shops, the most prestigious brands in the world, he said. 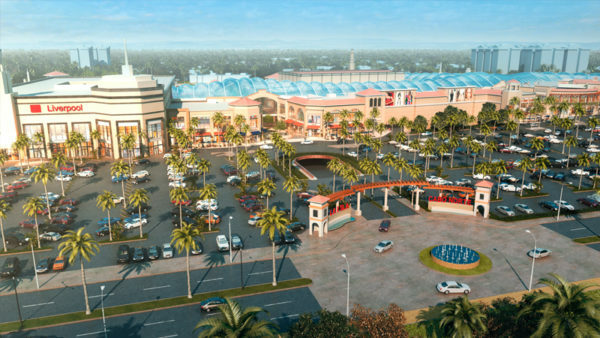 The Harbor Merida is a Mall that will be part of the Vía Montejo real estate project. It will be operated by Thor Urbana Capital after allocating 1.4 billion pesos to develop a construction area of more than 180,000 square meters in the north of the city, includinga a commercial area of 50 thousand square meters of profitable area for exclusive brands and services, with a design inspired by the Mayan cenotes. This shopping center will be a fashion mall that will offer exclusive shops and services for Mérida, generating approximately 800 direct jobs and 960 indirect ones, he remarked. López Campos said that these two new fashion Malls will add to the 10 that are currently in operation, and the segment of specialized shopping centers, such as the Plaza of Technology and Plaza of Construction already in service, begins to grow in Mérida. In the case of the state capital, he said, the growth of small shopping centers shows a dynamic growth, due to the fast rhythm of growth with which residential complexes are developed in different parts of the city. Local entrepreneurs are also betting on the market of shopping centers in the same city as is the case of Grupo Chapur that will invest more than 280 million pesos to be the anchor store of The Merida Harbor, he said. In addition, the Galerías Mérida is in the process of growing in the western zone and it is expected that Meridanos can use this during the next months, he noted.